As businesses everywhere look for ways to reduce their expenses, an area that should not be overlooked is commercial utility billing errors and auditing. It is a common misconception that businesses get the best rates and services from their energy providers. Companies make errors just like baseball players make errors. However, it seems US utility companies have a reputation for errors that rivals that of the Oakland A’s. Quite often, Fortune 1000 companies and even small businesses discover they were overcharged and are entitled to refunds. Sometimes these refunds are so large they can affect the economy. Think about it: if this money went back into the private sector, it could create new jobs and encourage spending. Although most utility companies make a significant effort to prevent billing errors, you have to remember that, first, they are in business to make money, and second, people do make errors. Have you ever called your cell phone or cable service provider and threatened to switch to another provider? All of a sudden, there’s a special program the provider’s rep can “put you in” to save you money, and you often get more services as well. You might think utility companies would be proactive about helping their customers save money. However, it is ultimately up to energy consumers to discover for themselves for which money-saving programs they qualify. Even the best utility companies make far more billing mistakes than you think. Determining if and when your business was overcharged can be a very complicated process depending on the amount of time you have been with your utility provider. But the good news is that even if you haven’t kept meticulous documentation of your bills, there are commercial utility billing errors and auditing services available to you. Keep in mind that finding billing errors is not something you should leave up to your accounting department. It requires a great deal of knowledge, expertise and resourcefulness to determine when and if any overcharges have occurred and to how much of a refund your business is entitled. One simple way to view the situation is to use the analogy of a utility company to the Oakland A’s. 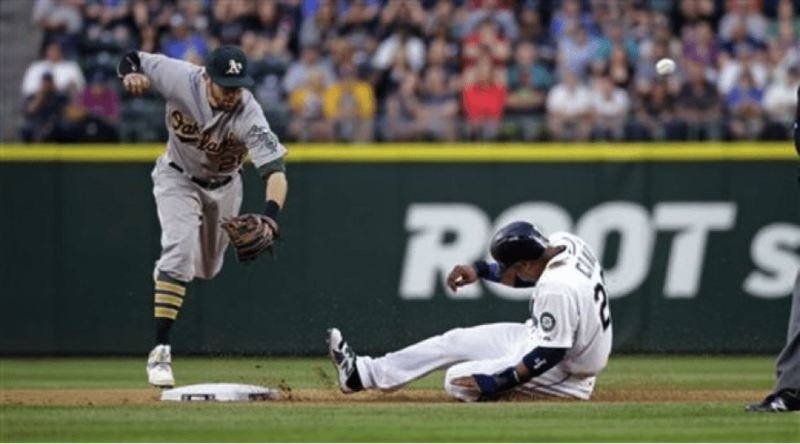 In the last 195 games of the 2014-15 season, the A’s managed to rack up a whopping 144 errors, the most errors in Major League Baseball. 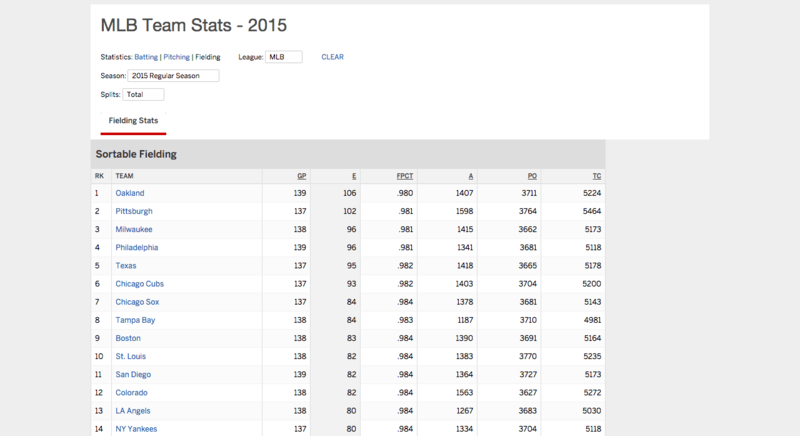 As of September 9, 2015, they still top the list, with 106 errors. What does this say about the utility companies your business relies on? Utility companies are businesses that make more commercial billing mistakes than they’ll admit. We encourage you to take the appropriate steps now to ensure you can get a refund for any services for which you’ve been overcharged and also to make sure it doesn’t happen again. When you use a commercial utility billing errors and auditing service, you don’t have to change utility providers or equipment to get the money that is owed to you, or even to get better rates. The service does all of the necessary research to ensure every penny that is owed to you is uncovered. They inform the utility company of their findings and work with them to ensure your business receives a refund. The auditing company also researches every single program and rate to determine which plan is right for your business. Utility bill audits can maximize your company’s savings year after year and keep more money in your budget for other line items. Don’t assume that just because your overcharges aren’t current that you aren’t entitled to a refund. Regardless of when those overcharges occurred, as long as you paid them, you are entitled to a refund. Billing is an automated process that needs to be audited periodically. And even though most utility companies will do their best to prevent overcharges, the sad fact remains that over-billing is a lot more common than you think. Remember, it is your responsibility to protect your business against any perceivable threat. You do not need to read through countless pages of billing rates, charges, and information to find refunds if you hire a commercial utility billing errors and auditing company to perform regular utility bill audits. Like to see if you are in the 63% who can get a refund? 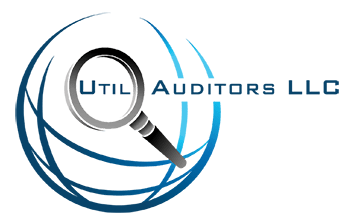 Get a free review of your utility bills by contacting 888-963-8479, or upload a copy of your recent billing statement to start your initial audit at www.utilauditors.com/file-upload.